How to prepare for your MBA interview? 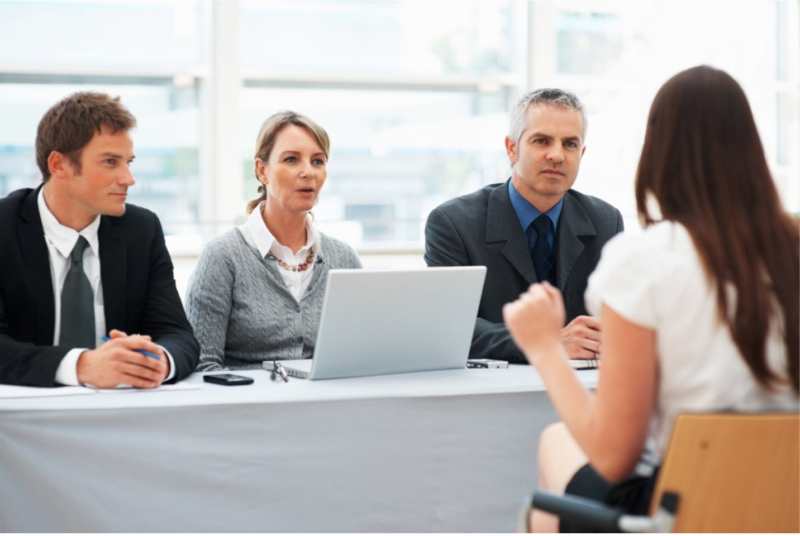 The interview is usually the last step on getting acceptance on an MBA program. You don’t want to mess it here as you are really close to make it into your dream school! So how to succeed? Prepare for the most frequent questions! Do you have a well thought out idea of what you want to do and why? Do you know why you want to come to school? Are you a someone who could “carry” the school’s name? Why do you want to do an MBA? Why now? How do you see yourself in 5 and 10 years? Why does your resume show gaps in your work experience? Why did you perform poorly in undergraduate classes? Why did you decide not to retake the GMAT? Why didn’t you provide a recommendation from a direct supervisor? Describe a situation where you brought an idea forward and it failed. What other schools did you apply to? Which ones? Why? How would your co-workers/family describe you? Don’t forget to check our article “8 most common mba interview mistakes and how to avoid them” and to read some of our free resources!